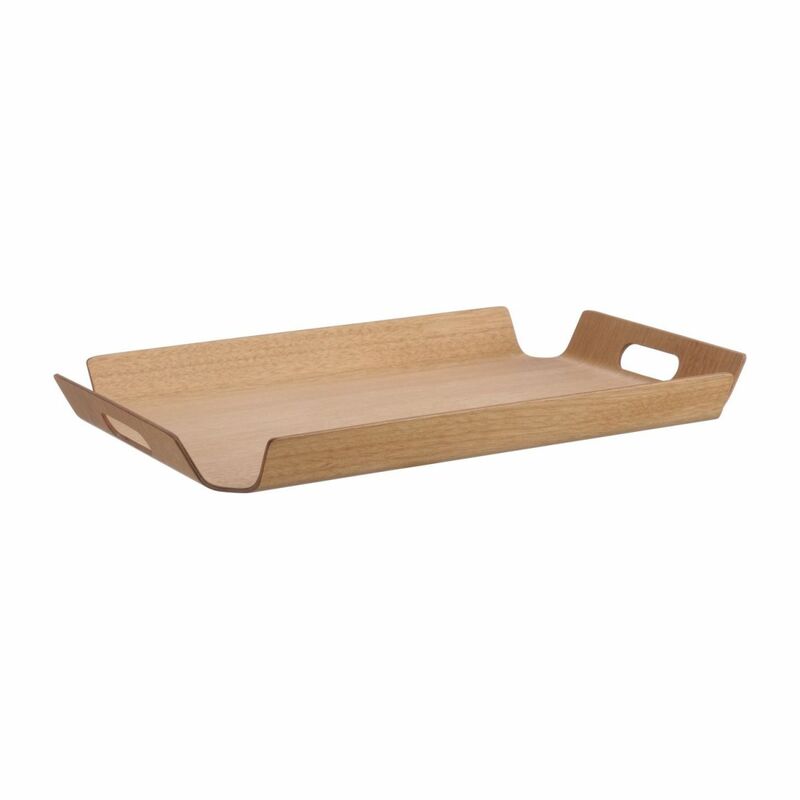 Wooden Hudson tray featuring a streamlined design. Soft lines and integrated handles make it both practical and aesthetically pleasing. 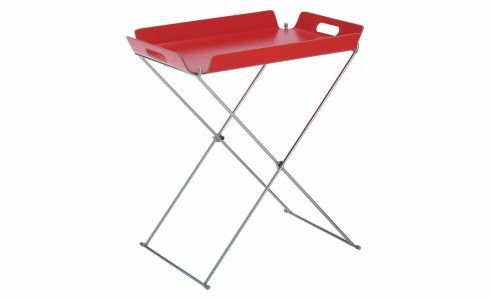 Used with a stand from the same range, it transforms into a side table. 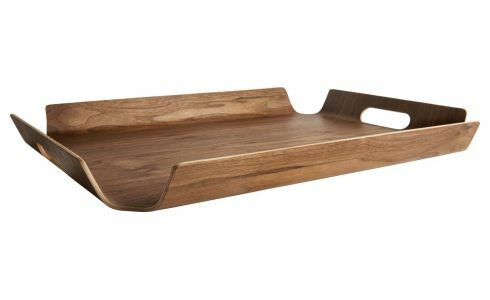 Maple tray with carrying handles. Can be paired with the Hudson stand.